We can design and print anything from a simple leaflet to a full colour brochure. 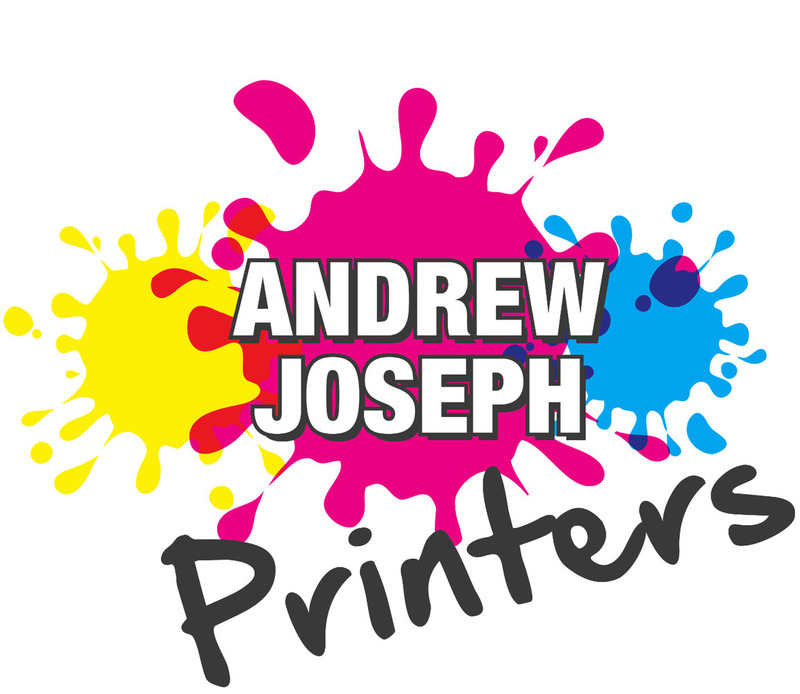 Andrew Joseph Printers has the experience and machinery to produce outstanding results - on time, every time. You can be confident you will receive our full attention to detail with a fast, friendly and reliable service. Litho High quality high volume professional finish. 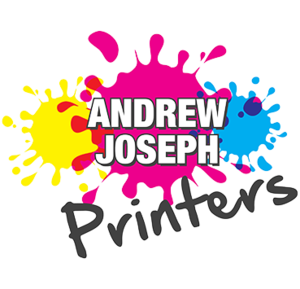 The traditional print process, ideal for large print runs, the most economical way of producing high quality large volume printing. Digital Modern solution with competitive costing. The modern solution offering shorter run times and competitive costing yet still producing a high quality finish with bright vibrant colours on a range of materials. Excellent value on low volume print runs. Don't confuse this with home printing our machines are much more sophisticated and capable. Wide Format From Posters to large banners, the possibilities are endless. A Print solution for the larger size requirements, such as Roller Banners, Indoor/Outdoor Banners, Signs, Wall & Floor Vinyls, Bespoke Stickers/Labels, Display Boards, Canvas Prints... the list goes on!